Is Pet Cremation Right For Me? This is of course of uptmost importance and it will be one of the first things which might pop in to your head when deciding if pet cremation is right for you. I can tell you through years of experience that it most certainly is important to do your research on the pet crematorium which you are looking at using before the time comes (if at all possible). 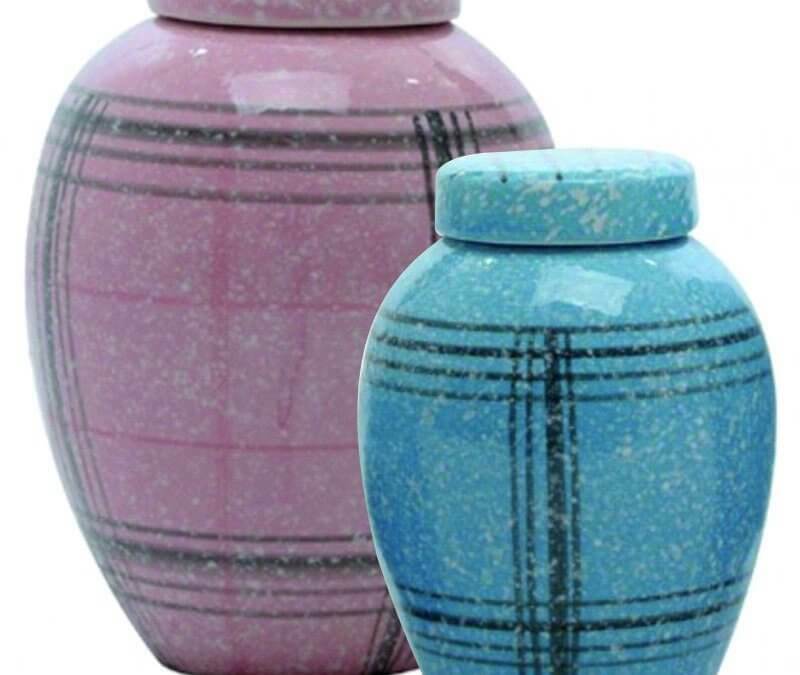 There are many reasons why, but one of the main reasons being, that the term “private cremation” or “individual cremation” sometimes is used a tad loosely. Let me explain a little further. Sometimes some pet cremation companies might call a cremation “private”, and by this they mean the incinerator where your dog is being cremated is going to be sectioned off using bricks or metal trays, and they will be placed inside with several other dogs and other pets and cremated. There is no way at the end of the cremation for 100% of the remains of each pet to be individually retrieved, cremulated, and to guarantee there are no remains of the other pets mixed in. If this idea horrifies you, which it does us, when researching a crematorium, it is a good idea for you to look at the Association of Private Pet Cemeteries and Crematora, the APPCC for short. They are an association who are in place to make sure that the pet crematoriums who are members are performing individual cremations properly and by individual, they mean the pet being placed in the incinerator by itself in the chamber and cremated alone, then the remains raked out carefully and cremulated and prepared accordingly. http://appcc.org.uk/This is the way we carry out our individual cremations at Central Pet Cremations, and we always will carry them out in this manner, giving our clients peace of mind. Another question which might pop in to your head when deciding is pet cremation right for me might be is pet cremation really expensive? Unfortunately when a pet has been unwell or been in an accident perhaps, they may have received some much needed treatment from your vet. This is important and it may have prolonged your pet’s life and given you many more months or years together, and that’s priceless. The only downside like anything is that it may have cost you quite a bit and so when it comes to the very end you might be worrying about the cost of cremation. Also some pet owners ask us how long will the process take and when will they have their loved pet back with them. Again I would be wary if a pet crematorium were to say it would take any longer than a few days, and this is because there is not really any need for it to take any longer and it only delays the grieving process for you and your family. 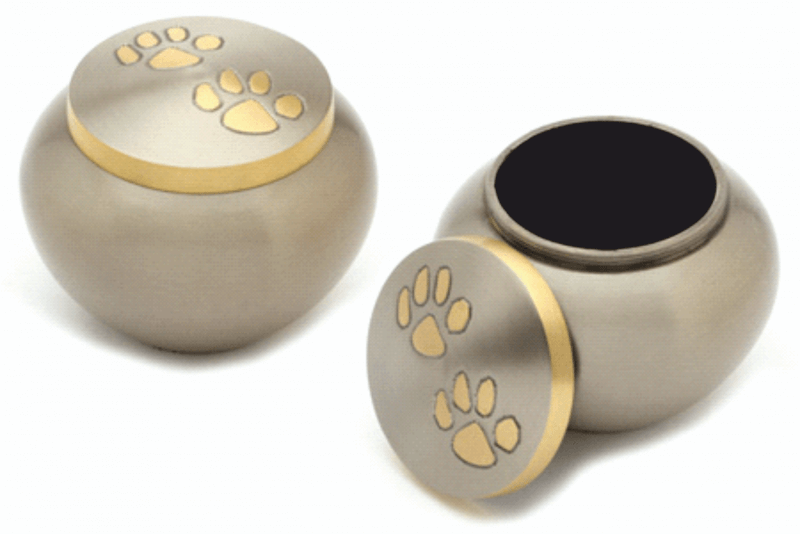 The feedback we receive is often that getting their pet’s ashes back in their chosen casket or urn gives them a feeling of comfort and that they feel like they have some closure. 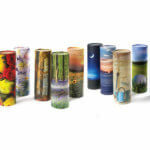 Reviews are really useful for you to look at before making a decision about your pet crematorium. We are so grateful that many of our clients choose to go on to our facebook business page and leave reviews about our service. Please have a look at our facebook business page to see the many reviews left by past clients. We live in a world now where it is possible to research your options for services beforehand and it is worth while to give you peace of mind. How Long Does It Take To Get My Pets Ashes Back?